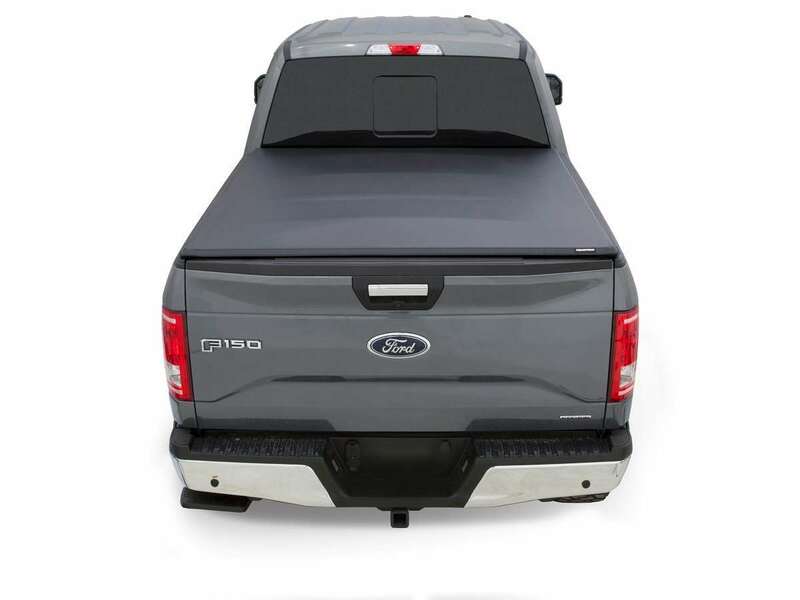 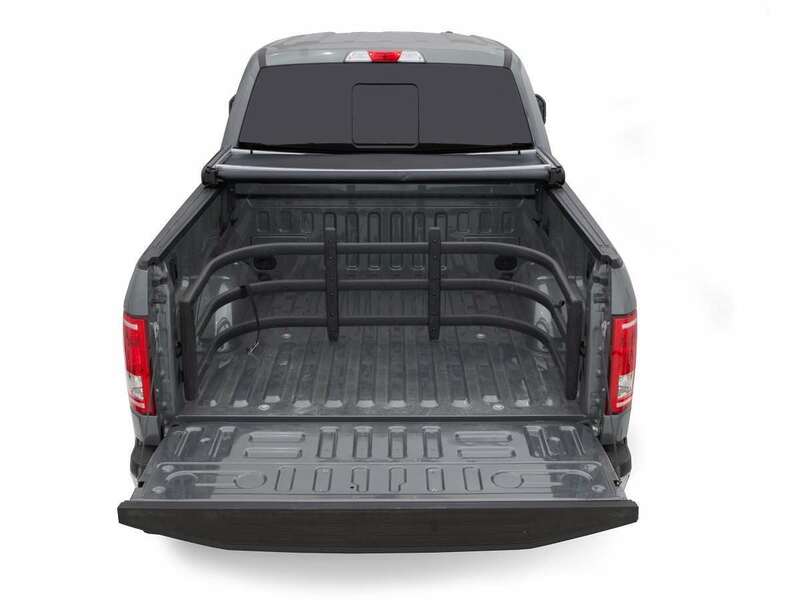 Stampede Automotive Accessories is proud to offer a line of tonneau covers that provide the features you want for an easy-on-the-pocket price. 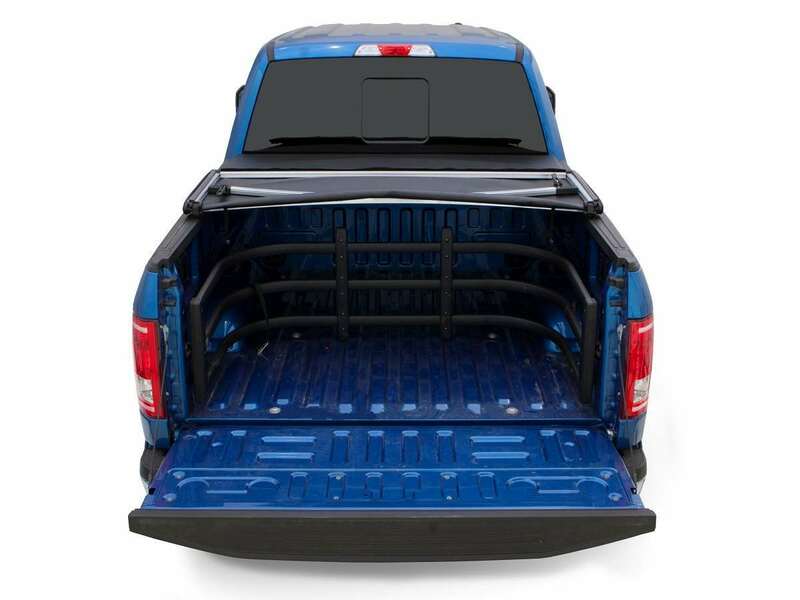 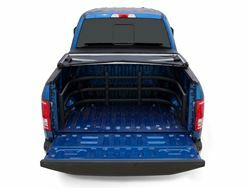 Available in the two most popular styles, Tri-fold and Roll-up, Stampede tonneau covers are easy to install and easily remove or roll-up for full bed access. Stampede tonneau covers are proudly made in the USA and backed by a three-year limited warranty. When you want the very best value, functionality and low-profile style, Stampede tonneaus have you covered!